Are you shopping for a quality used car near Glendale, California? Then begin your used car search at Leaders Motor. 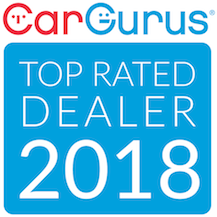 We proudly serve used car buyers from Hollywood, Los Angeles, Pasadena and beyond with a strong selection of quality pre-owned and used cars, trucks and SUVs from a variety of today's top automakers. Whether you have a particular vehicle in mind or you are shopping for a vehicle that fits your needs and budget, we encourage you to shop our online inventory frequently. Or, stop by our Glendale, CA used car lot and take a closer look at the vehicle of your choice!